Loving, caring Nursery workers are provided to care for your children throughout the Sunday School and Worship Service hours. Parents can have peace of mind as they take part in the services. The safety of your child is important to us. For this reason we have implemented safety procedures and paging systems to keep your child protected and keep you connected at all times. Mrs. Mary Porter and Mrs. Theresa Lovicz do a fantastic job with their work in the Toddler Nursery. Children are amazing learners at this age! We are glad to provide them with a foundation of Bible stories, songs and truths. They will learn of the love of God, who God is, obedience, sharing, and how to be kind. Our teachers are always exciting and enthusiastic for the children! We want to have a part in the life of your child. The Tiny Tots class is tailored and geared towards children ages 3-4 years old. Mrs. Karen Sahr and Mrs. Kelli Oglesby do a great job with this age group. They both worked in our Nurseries prior to becoming the teachers of the Tiny Tots. Your child will have no problem warming up to these sweet ladies. Observing is one of the strongest learning skills children have at this age. It is important that these children observe the things of God early on in life. Parents talk often about how their children come home singing church songs and telling Bible stories. You will never regret putting your child in Sunday School at this age. You will not find a sweeter couple than Wayne and Patti Hendricks. With a genuine love for this age group, they are the kind of teachers your children will want to sit next to in class! They currently have a son and daughter-in-law serving in Ireland as missionaries. First and second grade, the school age. The children are now well acquainted with a structured lesson time and the rewards of good behavior. Here at Bethel, we incorporate prizes, games, Bible truth filled songs and memory verses into every lesson. After class time they assemble with the other classes for the fun-filled time of Jr. Church. Its amazing to see how the Lord blesses these little ones as they learn about Him! 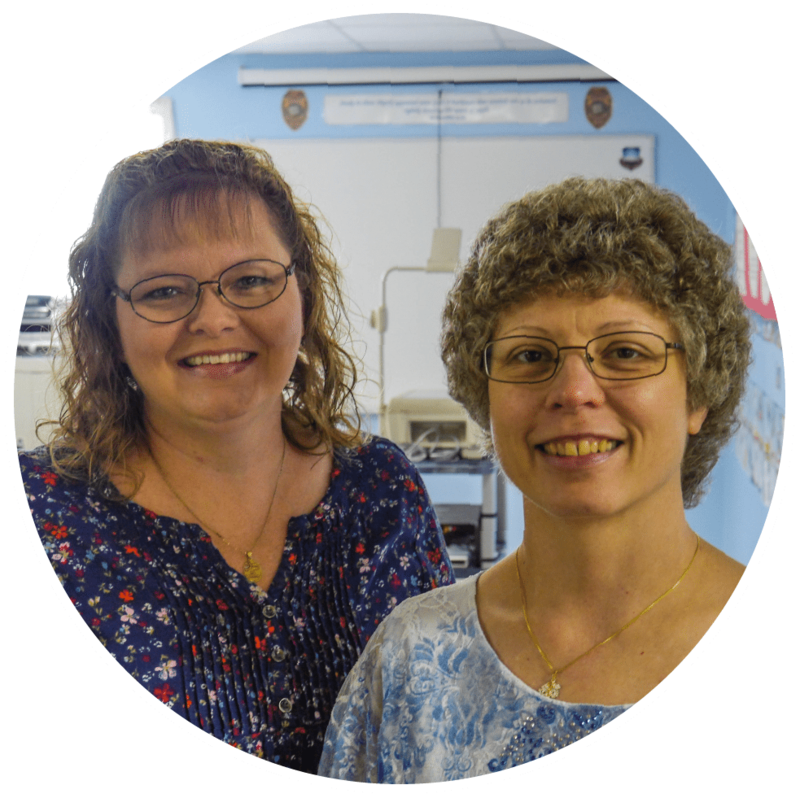 Mrs. Cassie Cooper and Mrs. Nichole Gay are both young ladies that came up in the Sunday school ministry of Bethel. Now they send their own children to same classes they once attended. 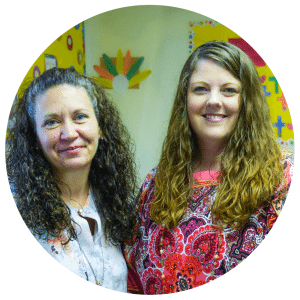 This duo will not send your child home without having poured God's Word into them. Your children will be blessed by learning from these ladies. Children at this age are developing the foundations of their lives. That is why we incorporated in the lessons truth and Godly principles taught in a fun and creative way. 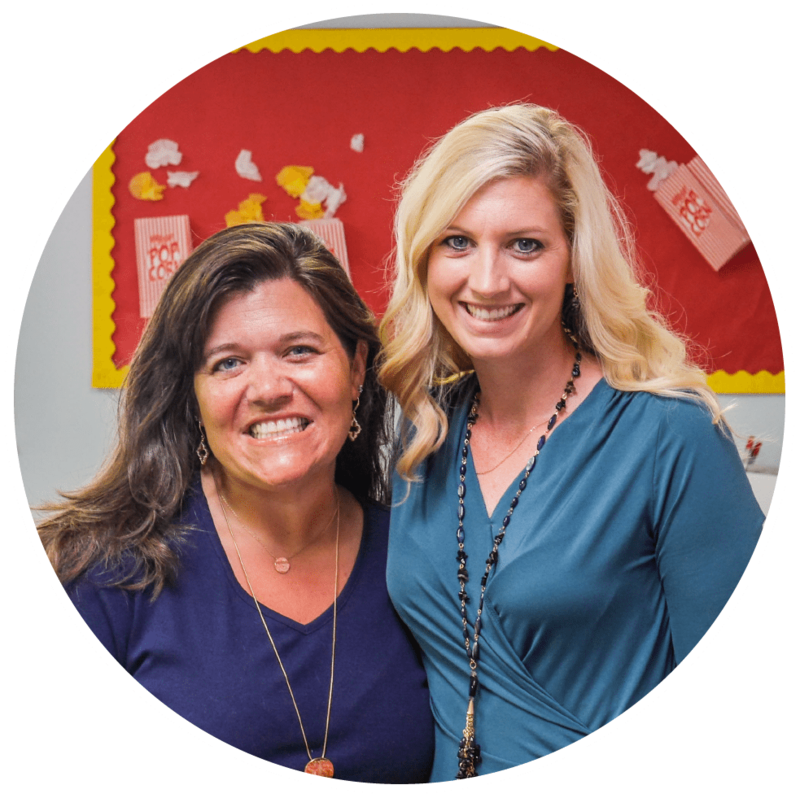 Our third and fourth grades are separated to provide more focus on each child. They will experience a great class time followed by a Junior Church service, each filled with energy, excitement, and exaltation of our Lord. 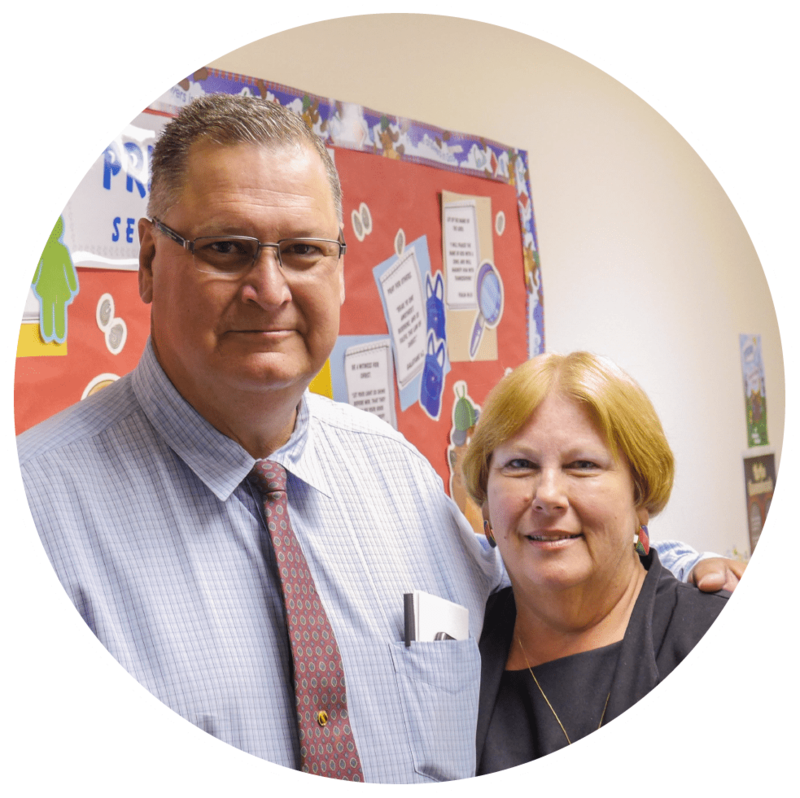 Brother Herman and Mrs. Jeannie Crawford are the teachers for the third and fourth grade class. 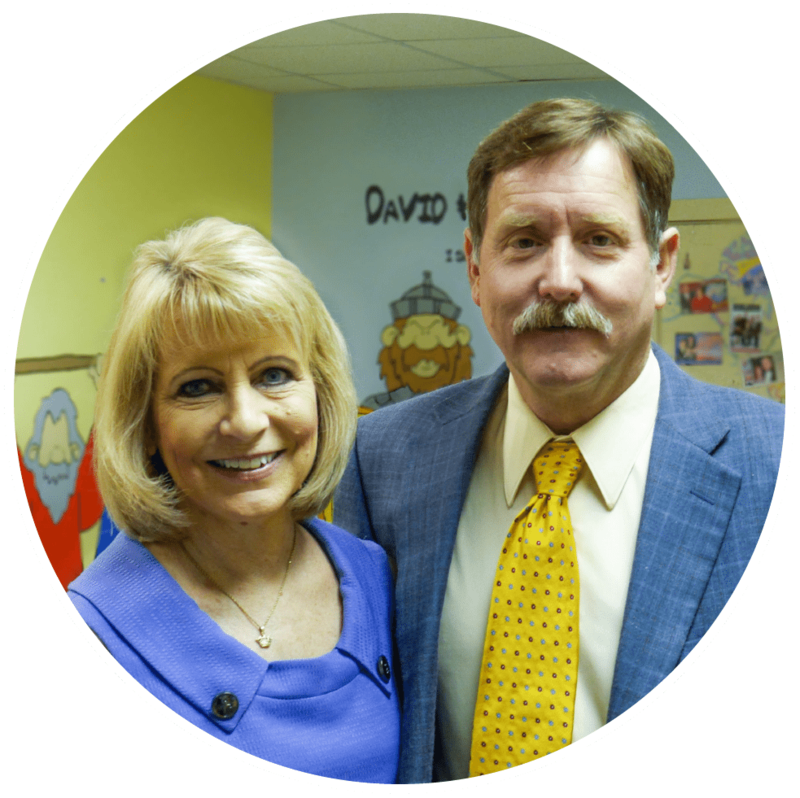 The two of them have been teaching children God's Word at Bethel since 1994; they taught 6 years before that as well. If there is one thing that can be said of this couple it is that they are faithful. You and your children will come to love them as teachers and friends! Getting ready to step into the teen phase of life, young people will enjoy learning God's Word at a challenging level and keep these truths with them for the rest of their lives. At this age, teaching is shifted from Bible stories to Bible truths and principles found within and without the stories of God's Word. Mrs. Tami Conner teaches our fifth and sixth grade class. She has been serving the Lord as a teacher for nearly 28 years. Mrs. Alicia Waters, her assistant, has been teaching Sunday school for 20 years. These ladies put a lot of hard work and preparation into each week's sessions. Your child will definitely be challenged by their teaching. During the morning service hour, children file into junior church for the whole experience: new songs, silly skits, sweet treats, and epic Bible stories! You will be amazed to see how much your child will learn in junior church! Junior church is for children ages 5-10 and is held at 11:00 AM, right after Sunday school. Parents can come and pick up their children after the morning worship service is over. A team of teachers and assistants will keep your child's attention so you can give your attention to the main service. Ages 4-11, your child will not want to miss it! 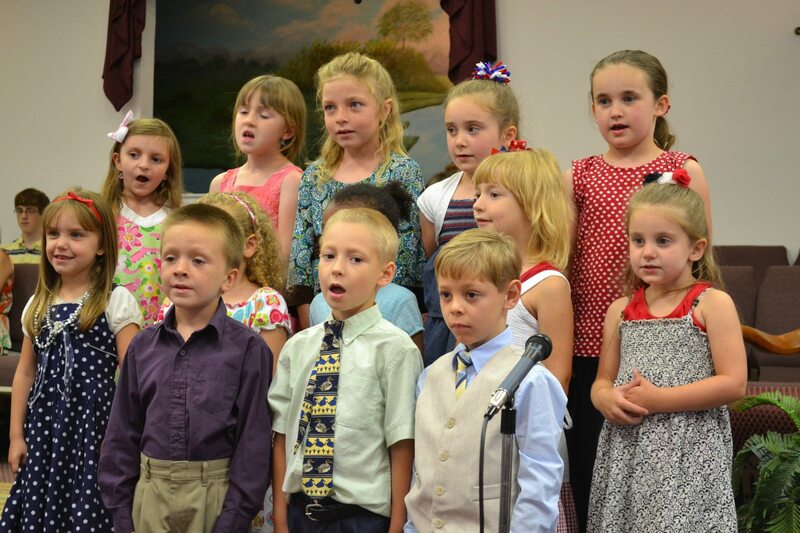 During the school year, your child will have his own class to go to while you participate in the main service. He will be challenged to memorize Bible verses, be rewarded for bringing his Bible and visitors, and take part in Bible lessons. This is an exciting time of casual learning between teachers and students. What child doesn't love music? Sunday and Wednesday nights are full of choir fun! 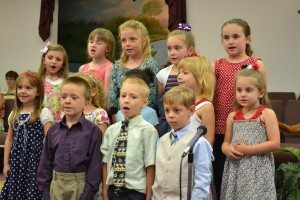 Your child will have the opportunity to learn the basics of music, to learn how to play easy group instruments, to participate in special church musicals, and to sing in church each month! Music is one of the best ways for children to hide the Word of God in their hearts! Choir practice takes place one hour before the church service starts.